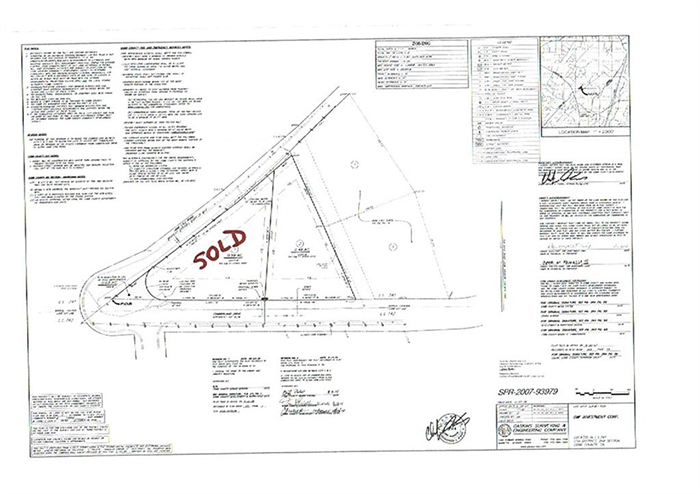 Stunning Yong Pak design, custom built in 2013 on a large, level 0.70 acre lot. This home has soaring ceilings, great flow and a newly renovated kitchen open to family room with private, green views and French doors leading to the backyard and an enchanting path to the saltwater pool. 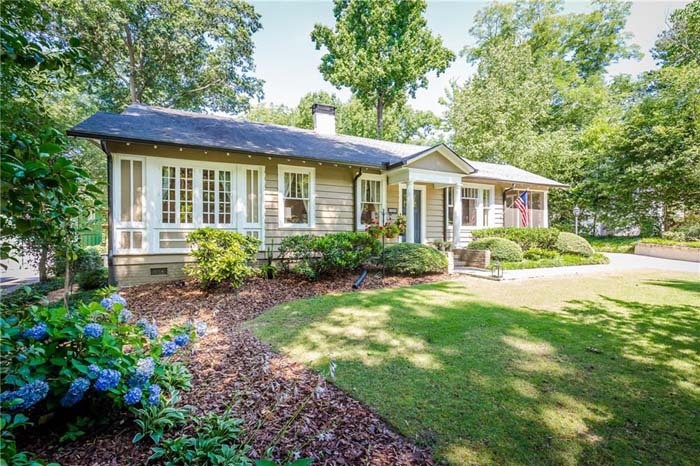 Charming cottage on the outside, with tons of amazingly planned space inside. 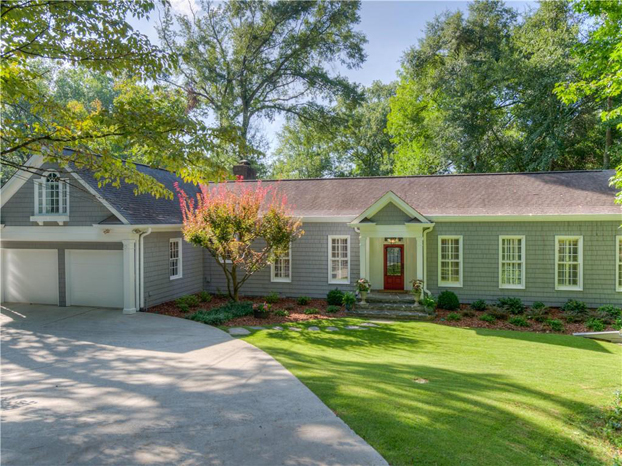 This inviting home on sought after Broadland Road features an incredible backyard. 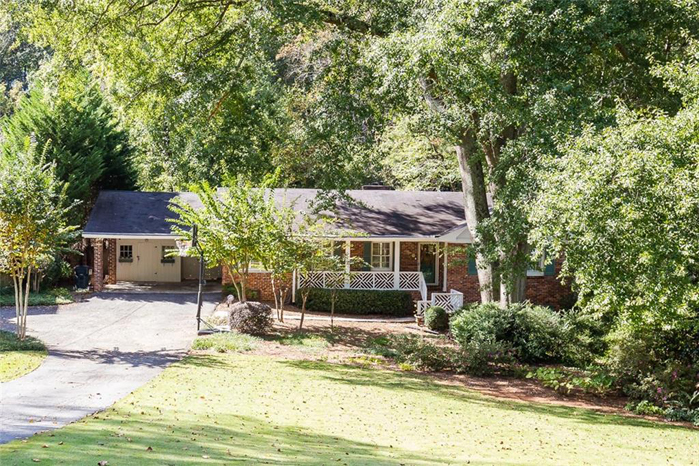 Charming, spacious home in the heart of Buckhead on a lush, private lot. 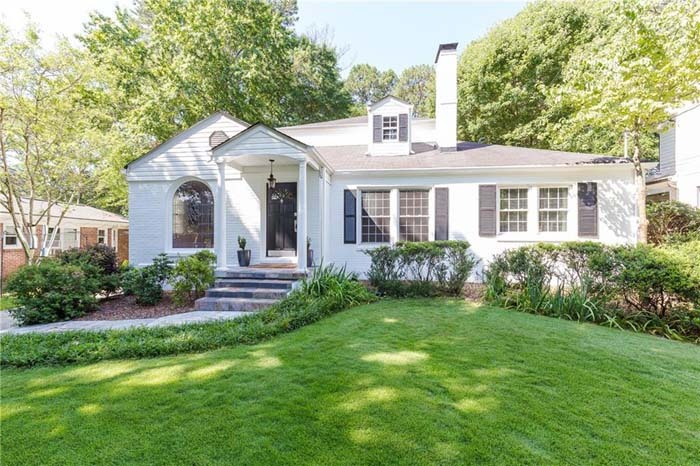 This Druid Hills charmer is perfectly positioned in the neighborhood. 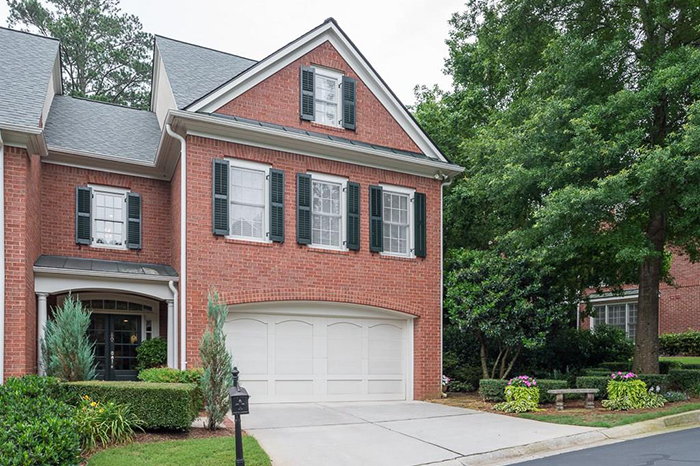 Open floor-plan with welcoming foyer, hardwood floors, dining room, custom lighting, family room, wet bar, soaring ceilings and a cozy fireplace. 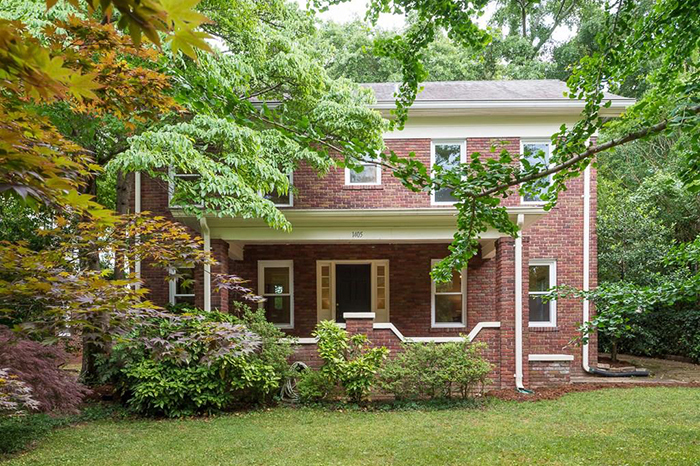 Sophisticated all-brick garden townhome in historic Roswell with beautiful gardens reminiscent of Charleston or New Orleans. 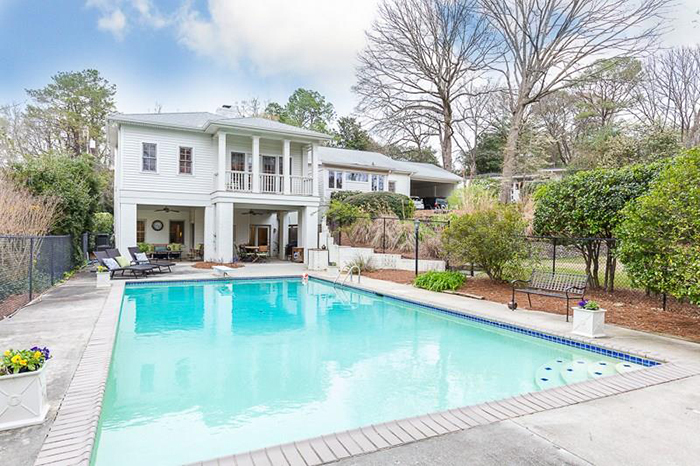 Buckhead, Brookhaven and SandySprings come together in Starlight Hills offering the best of all three. 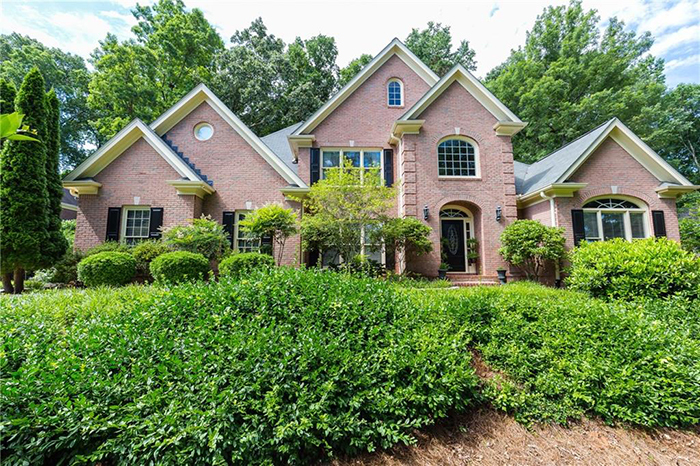 Lovingly maintained executive home in sought-after Polo Golf & Country Club. 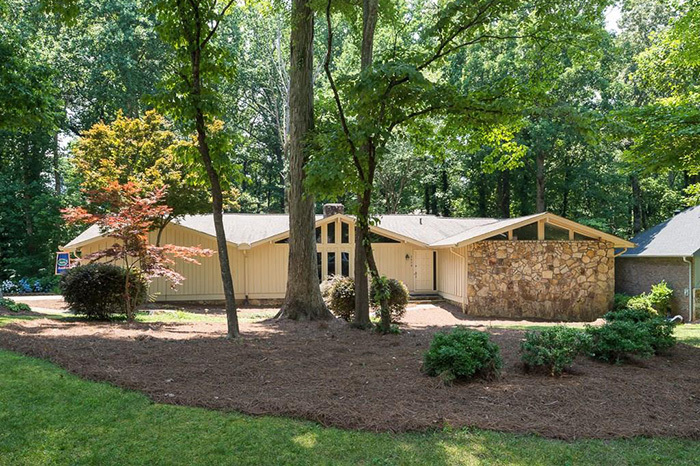 This beautiful ranch style home has vaulted ceilings, three fireplaces, an updated kitchen and a large basement. 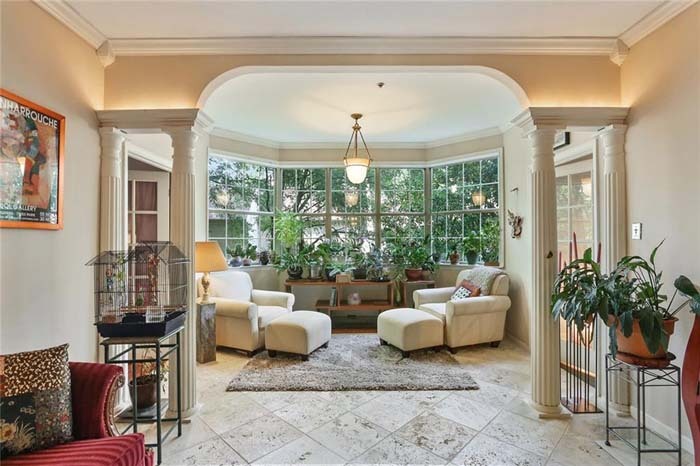 Hard to find square footage in the heart of Buckhead in this top floor, corner unit with unbeatable views of The Duck Pond Park and Peachtree Road. 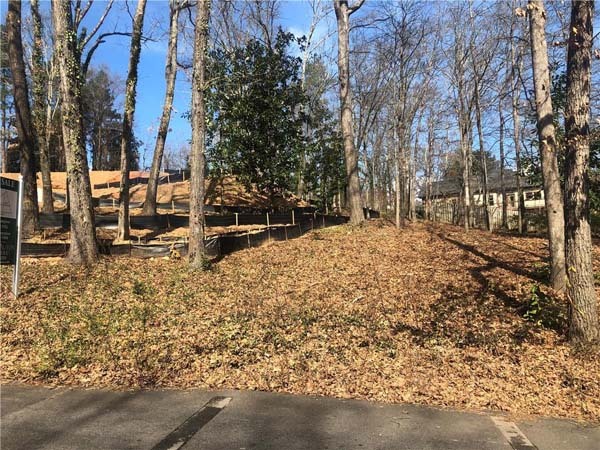 One of the last vacant lots in the area, it is close to Historic Vinings, Smyrna Village, Vinings Jubilee, SunTrust Park, Shops at Belmont, Silver Comet Trail, Home Depot HQ, the new Wellstar Medical Park, Easy Access to Private Schools and I-285. 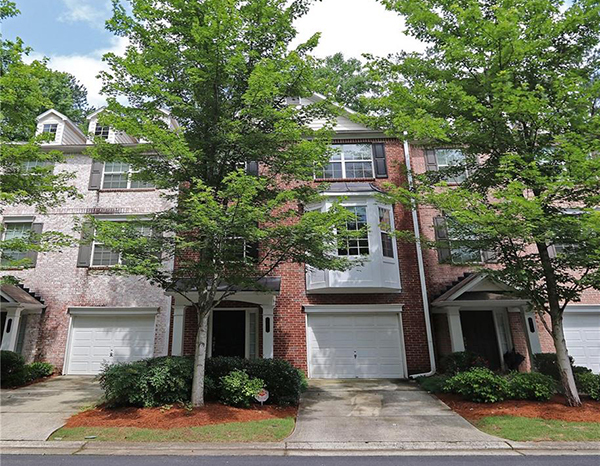 Beautifully maintained and move-in ready, this three-bedroom/three-and-a-half bath brick townhome in gated community is conveniently located in Sandy Springs with easy access to interstates 400 and 285. 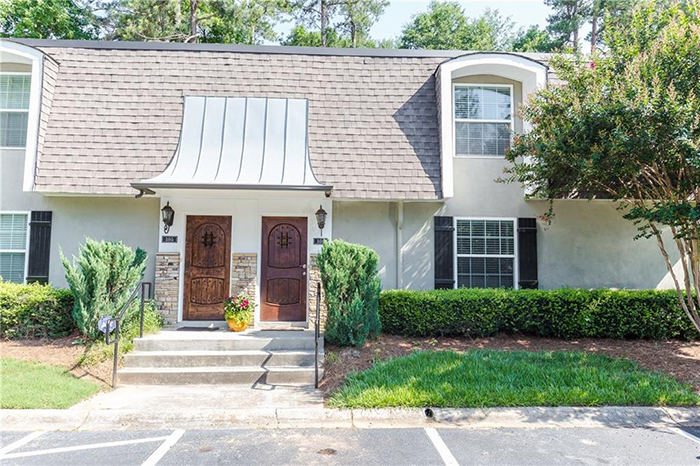 This townhome features fresh paint throughout, hardwoods on main and a spacious family room with a fireplace and built-ins. 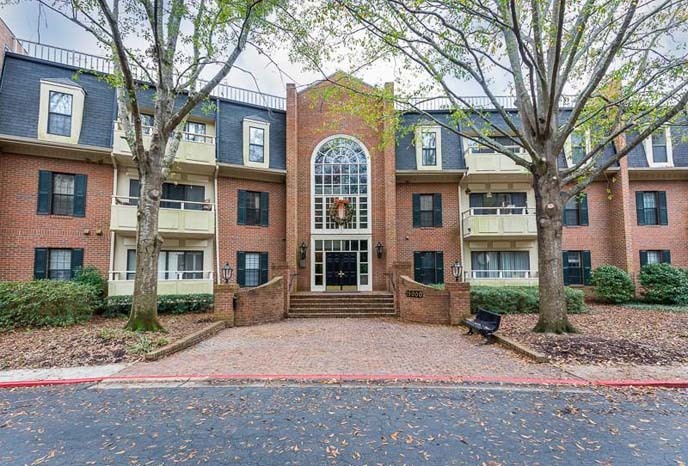 This beautifully updated top floor unit is convenient to everything and features open living space with high ceilings and crown moulding.